COMING SOON to East Cobb. Stay Tuned…this listing will go lightning fast! 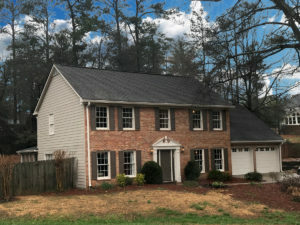 New interior & exterior paint, hardwood floors, granite kitchen, 4/5 bedrooms, screened porch. "They were amazing from beginning to end. We will continue to use them with our future home purchases. Not only did they manage to sell our home very quickly but also assisted us in finding a new home for... continued"